It’s Our Favorite Time Of The Year! Happy 1st Week Of Spring. Get your Spring Clean-Ups Scheduled. Landscape Laborers Needed: No experience necessary. 40+ hours a week. Must be 18 or older. We are going to be open on Saturday May 26th from 8:00 am – 12:00 pm. We will be closed on Monday also for the holiday. 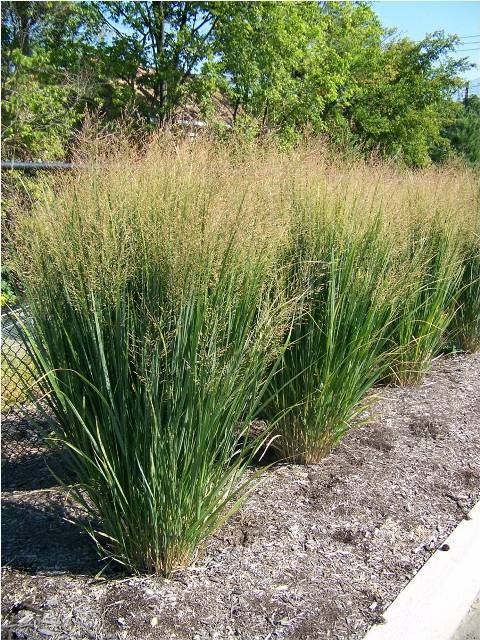 Spring is the time to trim your ornamental and native grasses. You will want to get this done before the new growth begins. Cut all of your grasses down to just a few inches above the ground. You want to remove all of last year’s foliage to allow the new growth to emerge from the crowns. Some grasses will start to grow right away, (like Karl Foerster), but be patient with Switch or Flame Grasses as they will not show signs of new growth until the soil warms up. Spring is also the best time to divide your grasses if they have gotten to large. SPRING IS HERE AND WE ARE OPEN!! Monday thru Friday 8:00 am – 5:00 pm. Saturdays thru May 26th 8:00 am – 4 pm (please call if inclement weather). Thank you for visiting Paul Swartz Nursery. 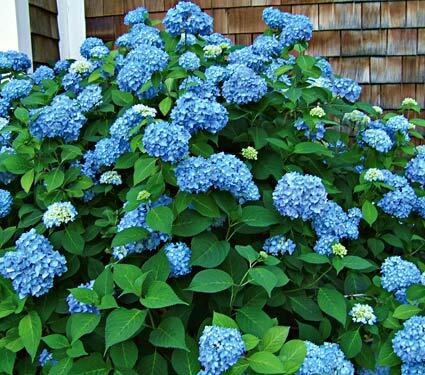 Spring is the best time to prune your hydrangeas before the new growth comes in. This also helps maintain good plant health. Know which type of hydrangea you have: Arborescens, Macrophylla and Paniculata. Arborescens varieties include: Annabelles, Snowhill and Invincibelle Spirit. *** When pruning this variety, it is best to trim down to ground level. *** You will want to cut back the winter damage and cut back the stems to live buds. Paniculata varieties include: Pee Gee, Quick Fire, Tardiva, Limelight, Little Lime and Pinky Winky. *** Do not just trim off the top of the shrub, prune back 1/3 of the shrub into the body of the plant. Remove duplicate branches. In general, most roses should be pruned in early spring (just after the last hard frost) before new growth emerges. This ensures that the plant will have healthy blooms throughout the season. Fresh mulch helps to minimize weeds, helps with soil moisture, and adds essential nutrients. Keep mulch a few inches away from the base of the plant. We know you have many options when it comes to landscaping solutions for your home or business and we truly appreciate each of our customers. To experience the hands-on approach of our design staff, please contact us today 262-537-8083.